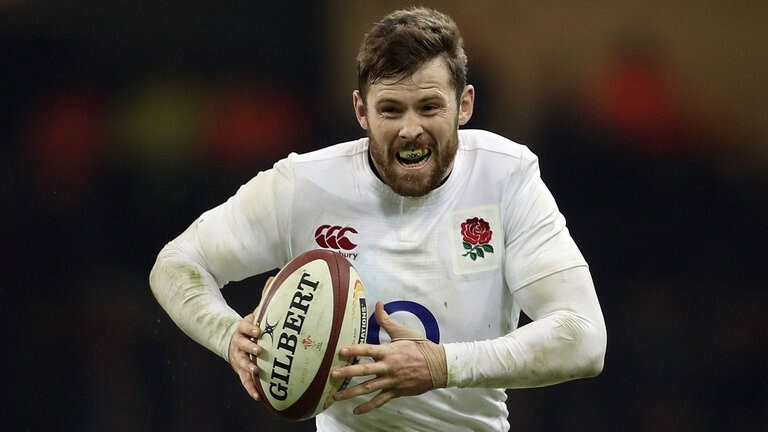 Premiership champions Saracens have announced that British & Irish Lion and England international Elliot Daly will join the club in the summer. 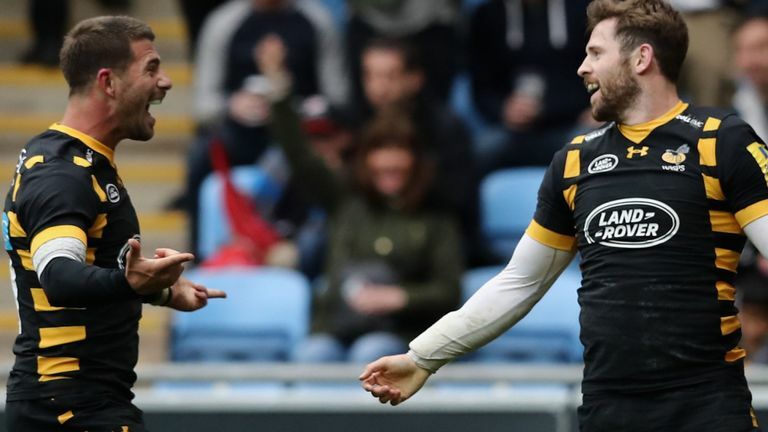 The versatile back, who can operate at centre, wing or full-back, will arrive at Allianz Park from Wasps and has penned a deal until the summer of 2022. Born in Croydon, Daly returns to London after playing junior rugby at Beckenham and Dorking prior to signing for Wasps’ academy. Daly said he felt now is the right time to experience a fresh challenge. “At 26, I believe it is the right time in my career to explore a fresh challenge and the opportunity to do that with Saracens really excites me. “We are looking forward to welcoming Elliot to the club next season.